Gary, I'm encouraged to see more and more restaurant owners purchasing your products. Most North Americans have never used equipment which allows the user to control the distance between the meats and the embers. Thank you Carlos. I understand. 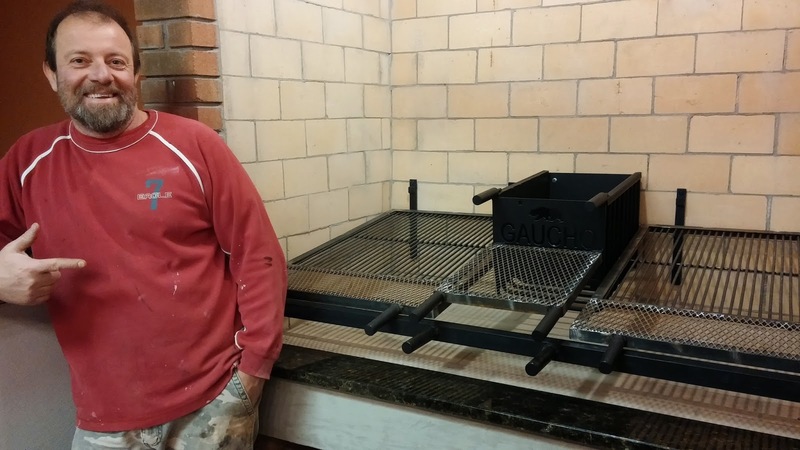 When I purchased my first serious grill, years ago, long before I ever thought I would be designing grills, I asked my wife what she thought about me having such a nice grill. She said, "I don't know why people ruin food by cooking it indoors, on a gas stove. " 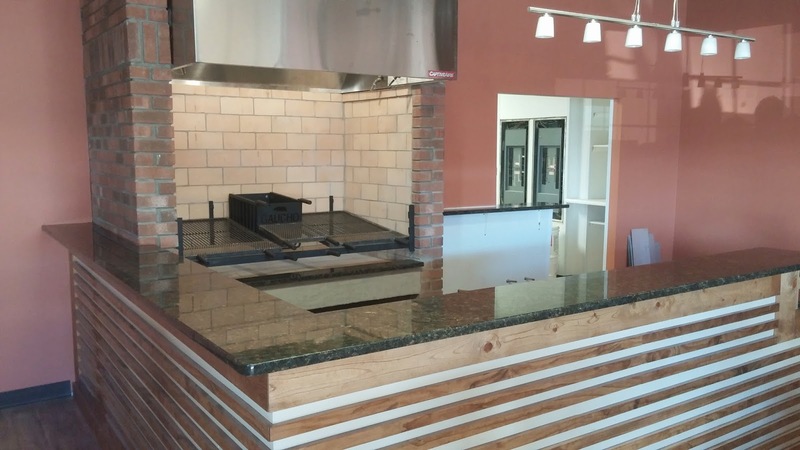 Now, the hottest trend in restaurant cooking is wood grilling. Thankfully, the "chef network" is a small one, and when NorCal Ovenworks sells a grill in a city, I can count on a few others in the same city calling me. To all of the chefs who share my name, I thank you. Indeed. I absolutely agree with how wood grilling is above and beyond gas grilling. And it's great to know your products are gaining renown! On a different note, if I may... I have noticed that you are continuously amending your product line, with a few new items in the Asado Equipment (Primitive) line. 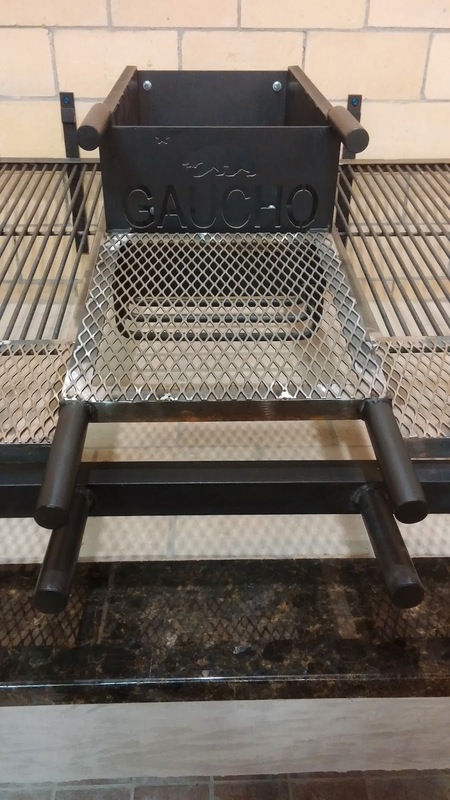 Since you sell the Asado Cross and the Adjustable Base separately as well as together, would you consider making the Grill Pit (36 X 23 X 9) available separately from the Portable Cross as well? I thought it'd be practical for grillers who want a large, portable grill with a fire table but who wouldn't necessarily need a Cross. Just a polite suggestion. Yes, I will make one for you that way. Will try to put it up tomorrow, if things go smoothly. Carlos, yes, I will make the camping grill without the cross. I think I should install a simple bracket so you can attach a cross later. Anyway, yes, I will try to post the grill without a cross tomooow, just deducting the price of the cross. 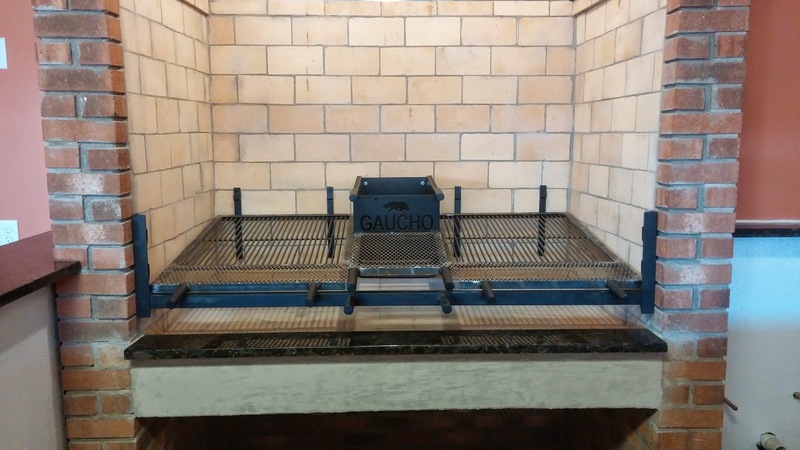 Hey Gary, I'm very thankful for all our work together to make the www.gauchogrille.com dream come true, we are running the grill for almost a year right now, everything is working really well, fire up and cooking in a everyday basis, thanks a lot for your help, waiting your visit to try our steaks! !